The market legend who’s called every modern financial collapse explains the biggest mistake investors make when a bubble looks ready to burst. Jeremy Grantham, the cofounder and chief investment strategist at the $71 billion Grantham, Mayo, & van Otterloo, has become a world-renowned market voice by calling every modern financial bubble — including the past two stock meltdowns. 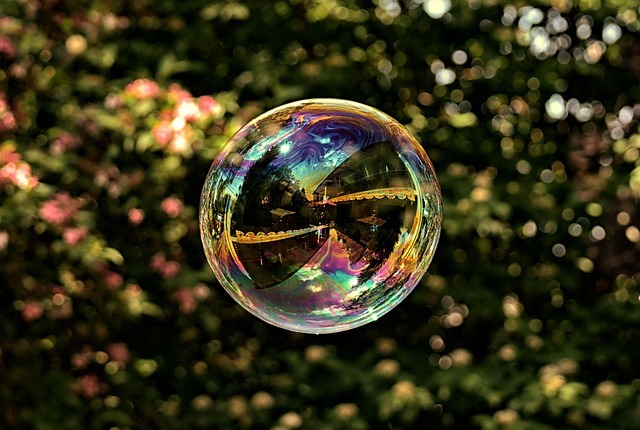 Grantham shares his thoughts on how to play a bubble, and explains the mistake many investors make when they're afraid a meltdown is near. As stock market valuations have charged into rarefied air over the past couple years, cries of a bubble have gotten increasingly loud. It's become an obsession for many, and has given rise to an entire cottage industry of market punditry. 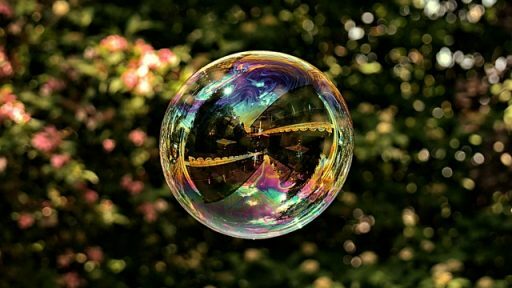 Amid all of the noise, one core idea stays constant: An investor needs to get the heck out of Dodge before a bubble bursts, or risk losing a significant chunk of their portfolio. And because of that mentality, everyone is always extremely interested in bubble forecasts, so they can flee and not be left holding the proverbial bag. Jeremy Grantham, the cofounder and chief investment strategist at the $71 billion Grantham, Mayo, & van Otterloo, doesn't agree with this approach. And his opinion is surely one to be heeded. He's become a world-renowned investor by predicting the dot-com and housing bubbles that wound up crushing markets. And his otherworldly prescience actually extends back to the late 1980s, when he called a bubble in Japanese equities and real estate. Sure, Grantham is as averse to portfolio losses as anyone. But he insists that — on a returns basis — there's no real difference in getting out too early or too late. So as investors drive themselves nuts trying to perfectly time a bubble, it may be more advisable to focus on other tasks. In Grantham's mind, it can actually be more harmful to get out of the market before it's finished melting upward than sell on the downslope. He should know. His firm got out of stocks in 1998 when it saw valuations as too high — and then proceeded to miss roughly two more years of steep gains before the dot-com crash. "One thing you should be aware of, as an investor, is that if you get into a melt-up like we saw in 1999 and in the housing market of 2004-05, the decline phase is not that much faster than the rise. They're about symmetrical. "So the risk of getting out after the peak, after three months, is no worse than getting out three months too early. And it's so easy to get out a year or two early, which is basically what we did in 1998, along with lots of other people. "Everyone seems to be in mortal terror of being 'too late.' But it's no more dangerous and painful than getting out too late. In fact, it's much easier to get out closer to the peak on that side. Most of the glorious mistakes have been made getting out too soon."